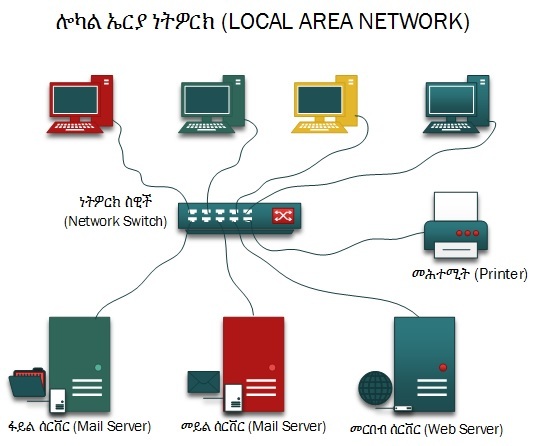 A computer network is a set of connected computers. Computers on a network are called nodes. 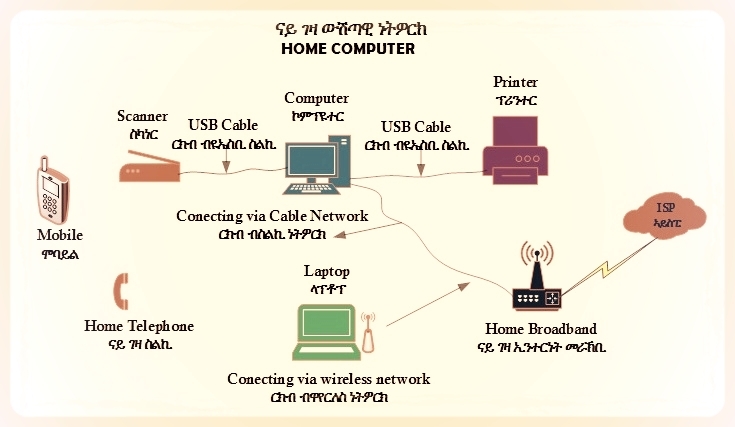 The connection between computers can be done via cabling, most commonly the Ethernet cable, or wirelessly through radio waves. Connected computers can share resources like access to the Internet, printers, file servers, and others. 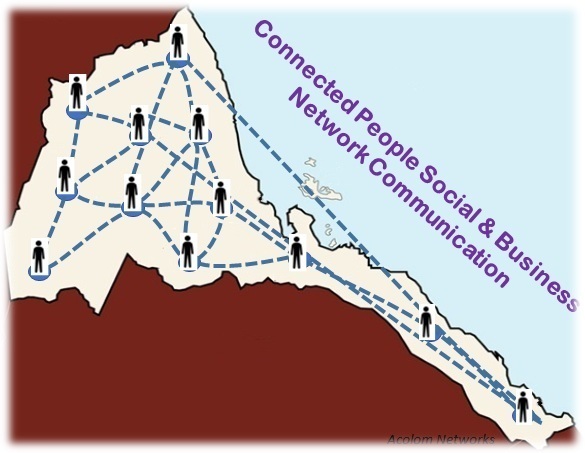 A network is a multipurpose connection, which allows a single computer to do more. 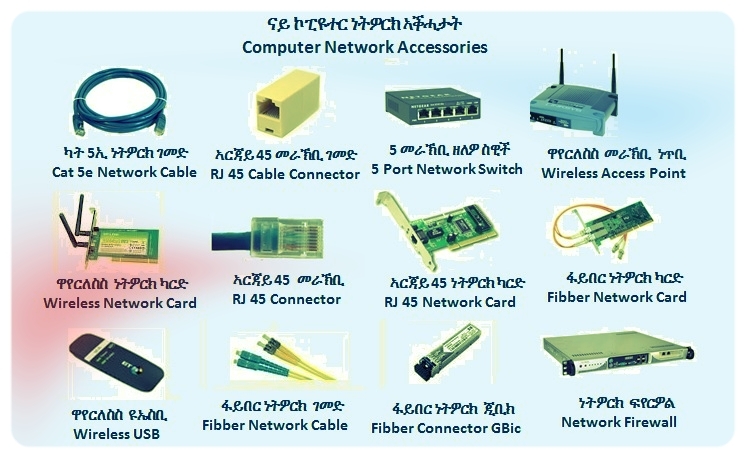 There are several different types of computer networks. Computer networks can be characterized by their size as well as their purpose. 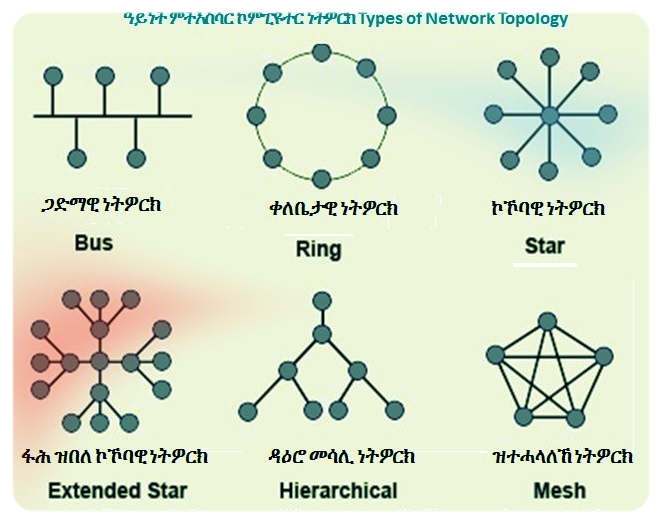 The size of a network can be expressed by the geographic area they occupy and the number of computers that are part of the network. Networks can cover anything from a handful of devices within a single room to millions of devices spread across the entire globe. A personal area network, or PAN, is a computer network organized around an individual person within a single building. This could be inside a small office or residence. A typical PAN would include one or more computers, telephones, peripheral devices, video game consoles and other personal entertainment devices. If multiple individuals use the same network within a residence, the network is sometimes referred to as a home area network, or HAN. 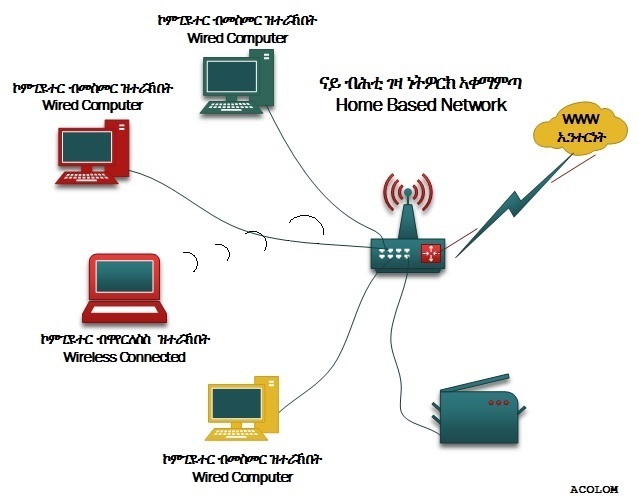 In a very typical setup, a residence will have a single wired Internet connection connected to a router. This router then provides both wired and wireless connections for multiple devices. The network is typically managed from a single computer but can be accessed from any device. •Send a document to the printer in the office upstairs while you are in your sofa. •Upload the photo from your cell phone to your desktop computer. •Watch movies from an online streaming service to your TV. A local area network, or LAN, consists of a computer network at a single site, typically an individual office building. A LAN is very useful for sharing resources, such as data storage and printers. LANs can be built with relatively inexpensive hardware, such as switches, network adapters and Ethernet cables. The smallest LAN may only use two computers, while larger LANs can accommodate thousands of computers. A LAN typically relies mostly on wired connections for increased speed and security, but wireless connections can also be part of a LAN. High speed and relatively low cost are the defining characteristics of LANs. LANs are typically used for single sites where people need to share resources among themselves but not with the rest of the outside world. Think of an office building where everybody should be able to access files on a central server or be able to print a document to one or more central printers. Those tasks should be easy for everybody working in the same office, but you would not want somebody just walking outside to be able to send a document to the printer from their cell phone! If a local area network, or LAN, is entirely wireless, it is referred to as a wireless local area network, or WLAN. 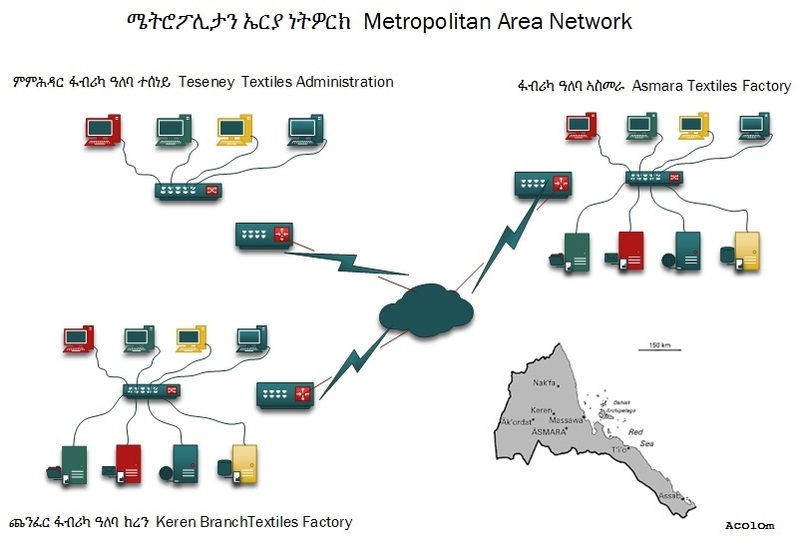 A metropolitan area network, or MAN, consists of a computer network across an entire city, college campus or small region. A MAN is larger than a LAN, which is typically limited to a single building or site. Depending on the configuration, this type of network can cover an area from several miles to tens of miles. A MAN is often used to connect several LANs together to form a bigger network. When this type of network is specifically designed for a college campus, it is sometimes referred to as a campus area network, or CAN. 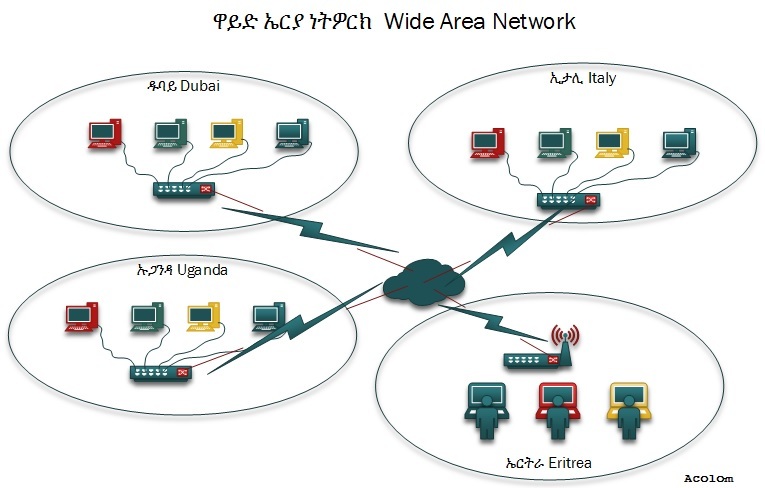 A wide area network, or WAN, occupies a very large area, such as an entire country or the entire world. A WAN can contain multiple smaller networks, such as LANs or MANs. The Internet is the best-known example of a public WAN.